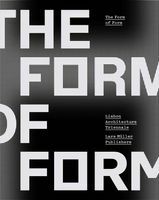 Hardcover, 7.75 x 10 in. / 176 pgs / 90 color / 10 bw. The cities and urban societies of America and Europe were subject to dramatic shifts of power in the 19th century: the founding of new nation-states, industrialization and the increased mobility that went along with these developments were accompanied by tremendous social changes. New parties strove to participate in shaping society and urban space. New ways of using the city not only promoted the physical expansion of the developing capitals and metropolises, but also required a new coding of existing urban structures to meet changing requirements and expectations about life and society. 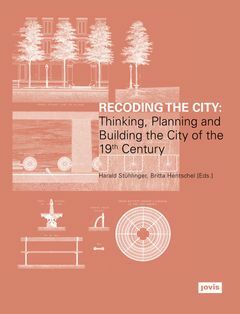 Recoding the City explores the intentions and claims of the protagonists who shaped the cities of the 19th century. Developed from a series of international research initiatives, Recoding the City examines this decisive moment in the history of the Western city and considers its continuing influence on our lives in the present day. FORMAT: Hbk, 7.75 x 10 in. / 176 pgs / 90 color / 10 b&w.